Overview To keep up with the changing climatic conditions, you need products that are suitable for hot and cold weather. 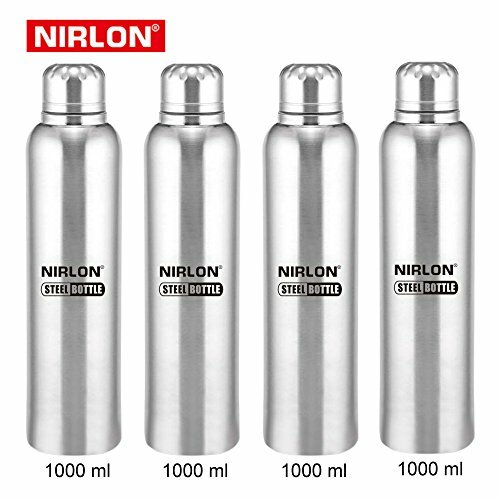 The Nirlon Silver Stainless Steel Hot And Cold Water Bottle that is long lasting and ideal for everyday use for children and adults alike. This bottle will ensure that your liquid remains hot or cold for hours to come. 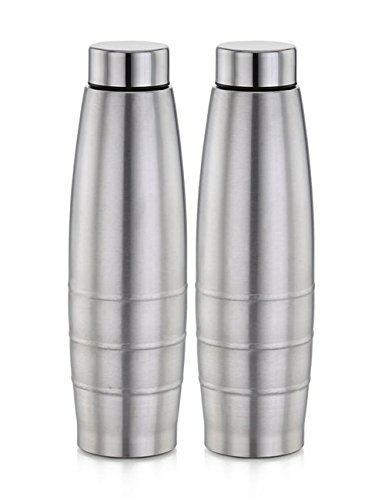 Design and Comfort The Nirlon Silver Stainless Steel Hot And Cold Water Bottle comes in a silver color and is made from high quality stainless steel. It is light in weight and long lasting. The water bottle is ideal for everyday use and remains durable as well. 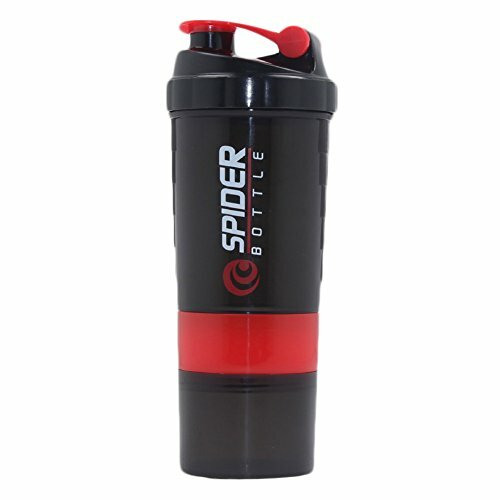 It has a capacity of 4000 ml and comes with a matte finish. The Nirlon Silver Stainless Steel Hot And Cold Water Bottle has sleek and stylish looks that leave an impression on the onlookers. An ideal purchase for your home, this bottle can be used by anyone in your family and will be loved by all. 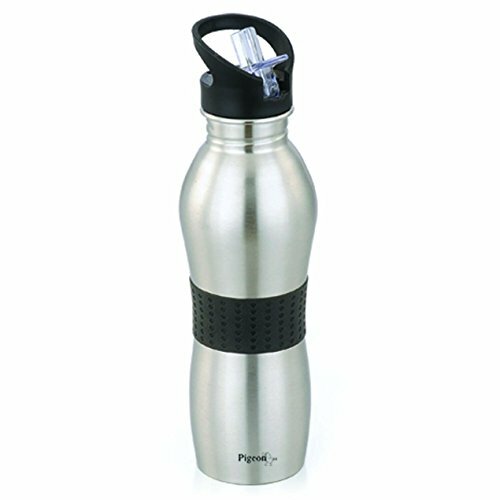 Features This water bottle comes with an insulated thick gauge outer body that keeps hot and cold water for approximately 4 hours. Thus, you need not worry about the changing temperatures when you are using the water bottle. It is made with hygienic material that keeps the liquid fresh for hours. 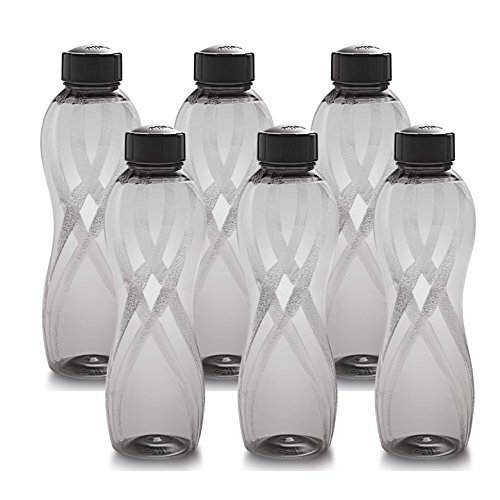 The bottle is dishwasher safe and can be stored in the freezer as well. After purchasing , fill them up with tap water for a day. Later throw that water and scrub it clean. It will remove the initial manufacturing odor and bottles will be ready for use.